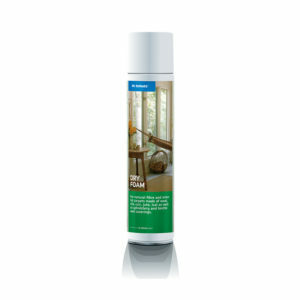 For all types floors – especially suitable for insensitive textiles such carpets and rugs. When using hard floor brush attachment can also be used to clean and polish over care products and waxes on hard floors. For the effective maintenance of textile floor coverings in the living area, use without suction attachment to allow the brushes to carefully absorb deep dirt from within carpet and rug fibres. For regular polishing of wiping agents, wax carpets and wood soaps on hard floors, use the optionally available suction head attachment to do so effectively on non-sensitive surfaces. 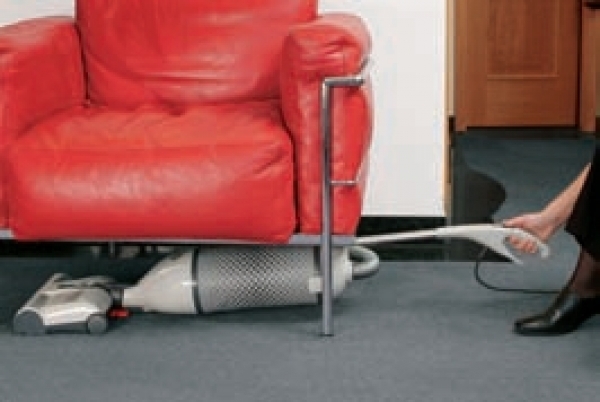 A vacuum is one of the most valuable tools you can own to help keep your floors clean. Don’t make it harder than it should be. For example: if you allow shoes in your home, dirt is likely to be tracked across the floors, making vacuuming more difficult. Entrance mats as well as door mats help to keep dirt in one spot, making cleaning easier to manage. 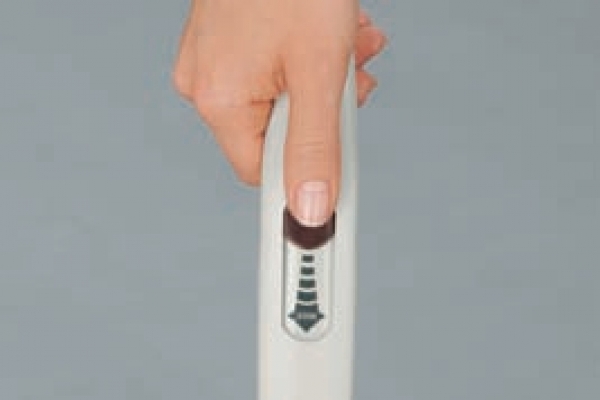 In most homes, vacuuming once every one or two weeks is sufficient. However, high traffic areas of the home may need a little extra attention. If you have household pets that shed, you should probably vacuum more often than once a week. Empty the canister on a regular basis. Vacuums are not stain killers. If you spill something on your carpet, you should treat it immediately to minimise long-term stains. When you notice stains on the carpet while you are vacuuming, it is a good idea to treat them with a spot cleaner such as Floor Mate before you finish vacuuming. 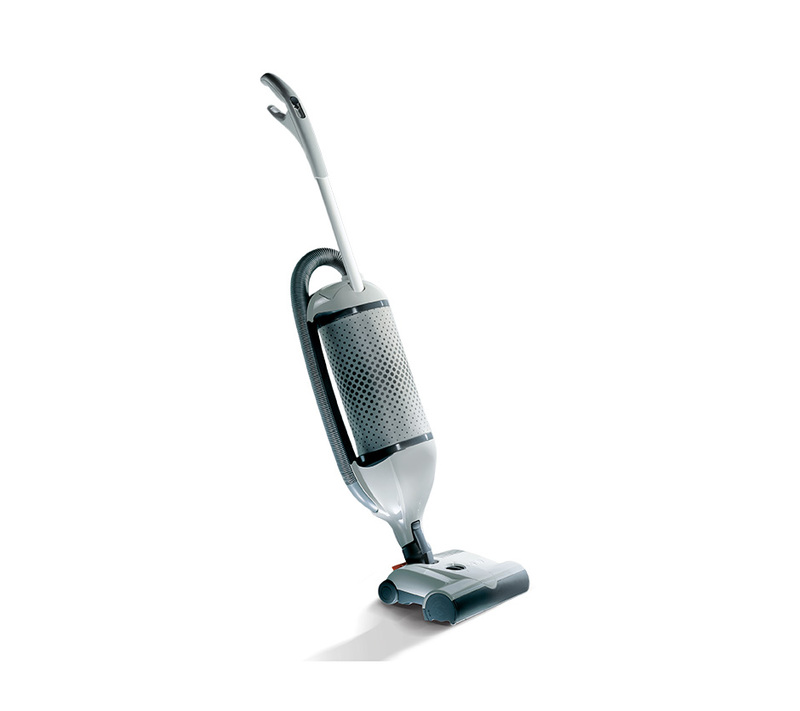 This will keep your carpet in better condition and enhance the result of your vacuuming efforts.